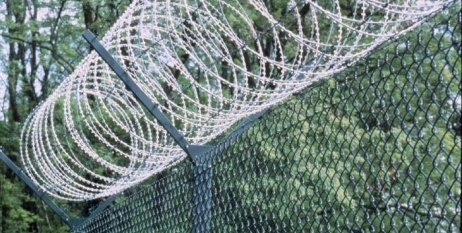 Om Wire & Wire Products Industries is the thriving Manufacturer, Exporters and Suppliers of Concertina wire, Adjustable Spans, Highway Crash Barrier, Scaffolding Products, Fencing Material etc in Kolkata. Empowered with advanced manufacturing practices and a dedicated team, we have grown in leaps and bounds in the industry. By successfully catering to the Steel Factories, Coalfields, Sponge Industries, Refractories, Tea Gardens and jute industries, we have established the regime all over the world. © 2019 Om Wire & Wire Products. All Rights Reserved.